And just like that, it’s already December 2018, with 2019 literally knocking at our doors. Who would have thought the year would fly by so quickly like it did, especially considering how long January seemed to go on for. Most importantly, I pray 2018 was all that you wanted it to be and much more, but even if it wasn’t, I hope you can take the last few days of the year to reset and recalibrate and come back even bigger in 2019. WE GO AGAIN! As is now customary for us, for the seventh year in a row, December can only mean one thing, in music terms of course, and that is our definitive ‘Albums of the Year’ list. This year has brought some exceptional and exciting new music, and it’s always a privilege being able to bring you the best of the best of the countless records that have been released this year. Enjoy the list, dissect it, argue it, but more relevant, add these records to your music library! As for my usual year-in-music round-up, here goes – Bruno Mars swept the GRAMMYs, Cardi B took the throne from Nicki Minaj, Lil Wayne finally released Tha Carter V, Dave took UK rap to the top of the charts, Spice Girls got back together without Victoria Beckham, and Tekashi 6ix9ine ended up in prison. Rest in Peace to Aretha Franklin and Mac Miller. WAKANDA forever. Thanks to AJ Banjo, Arthur Coppens, Jay Tijani, Libby Beacham, Nancy Chalkopoulou, Nicole Russell and Qurat-ul-anne Sikander, who have taken time out of their Christmas schedule to join me Ayo Adepoju, in curating our list of the best albums of the year. The first part of our ‘Albums of 2018’ list highlights the best albums of the year, from #50 to #41 – check them out here – we continue our countdown from #40 to #31 below. 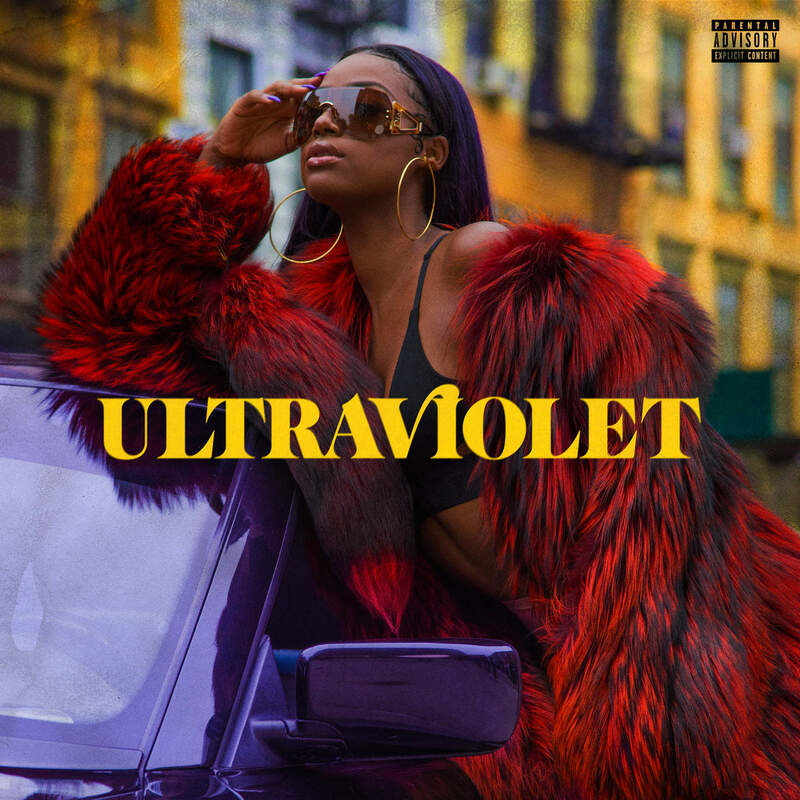 Justine Skye’s debut album Ultraviolet was an unexpected surprise at the start of the year, although she has been in the music scene and experimenting with R&B sounds since she was just a teenager. On evidence of this album, her musicality and her ear for music have grown since then. The album makes for easy listening, not least because it is sharp and concise, condensed to only 10 tracks. It take a short time to get through, so the listener gets exactly what they need from Justine in inch perfect precision. There is no room for fillers or for the listener to get bored, which makes Ultraviolet stand out from the crowd in this fast-paced listener culture. Her craftsmanship is more mature and if she keeps this up, she could easily be among the biggest R&B artists in the world in a few short years, it’s not more than she deserves, based on the showing on Ultraviolet. The Virginia R&B musician’s debut album is the mark of a turning point of his career. 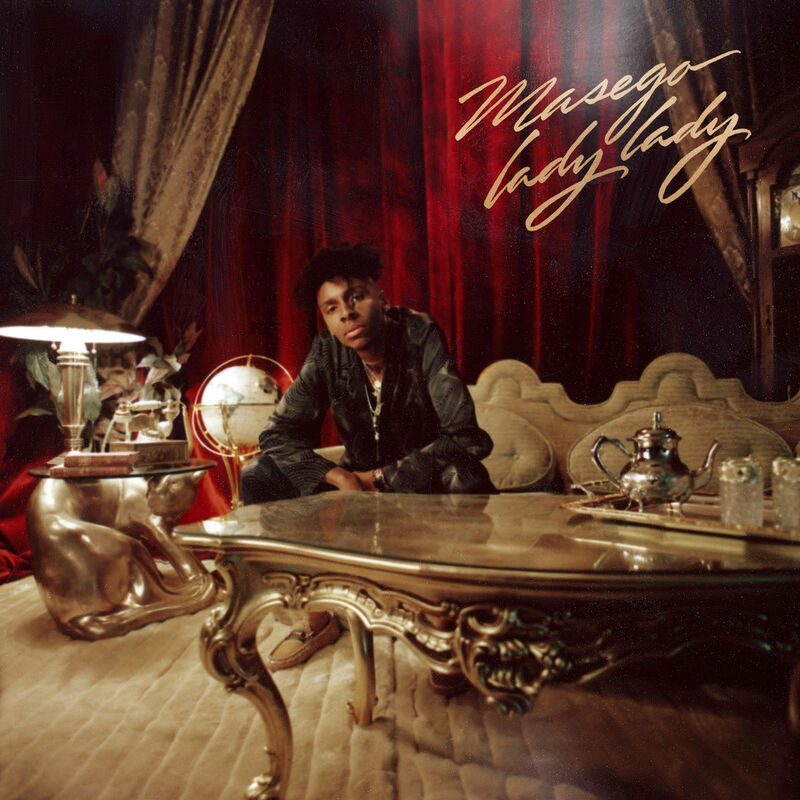 His previous efforts have gone above and beyond to prove his ability purely as a talented musician, but Lady Lady makes the case for Masego as a masterful writer and song creator. Masego is mature and so is his content as he dedicates this project to the women – those loved and lost, those who’ve taught him hard lessons along the way, those who haven’t entered his life yet. His music is sophisticated. 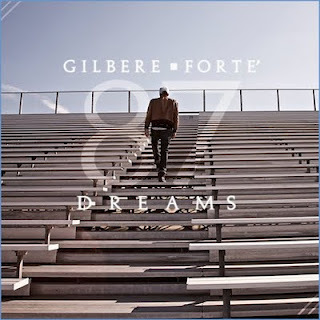 80s R&B with hints of smooth jazz along the fringes, building on his famed “trap house jazz” sound. Masego reveres women highly, his ode to black women on “Queen Tings” doesn’t go amiss and he’s definitely not one to discriminate as “Old Age” proves. Culminating at the end with “Black Love,” a lush ballad which he dedicates to his potential bride at the altar, Lady Lady essentially offers a wide-ranging glimpse into the different facets of woman, presented in a soulful vocal package by a Masego who’s come of age. 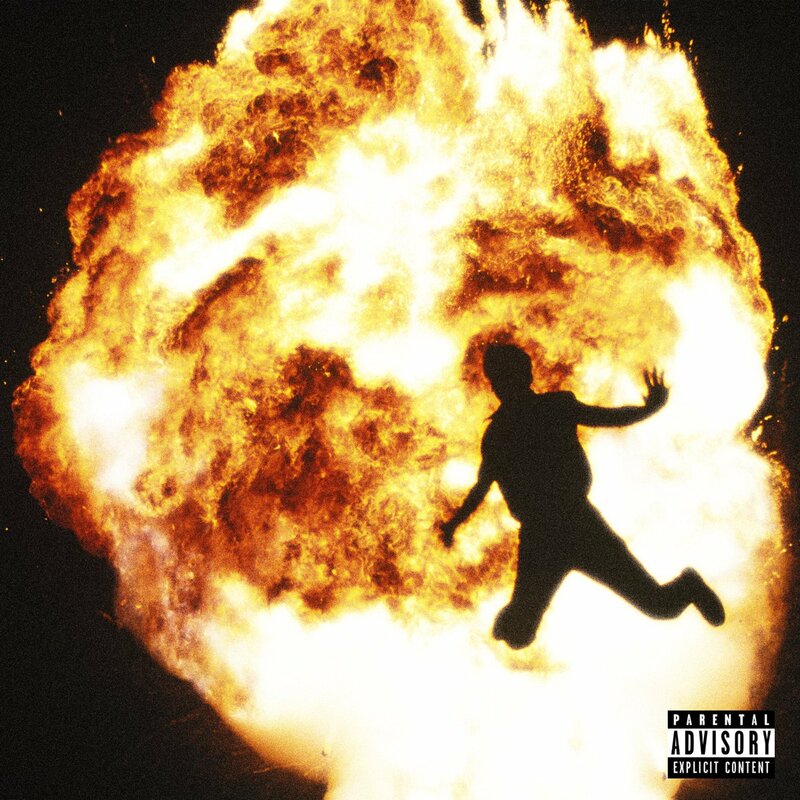 Metro Boomin’s Not All Heroes Wear Capes has to be the best producer album of the year. Despite rumblings earlier in the year of a possible retirement, Not All Heroes Wear Capes proves that Metro hasn’t lost a single step and he delivered an album that not only defines him as truly one of the best producers of our time, but also as one of the select few shaping the sound of hip hop in 2018 and going forward. Tracks such as “Space Cadet” featuring Gunna highlight how great Metro is at constructing a sound that is engaging and lively. 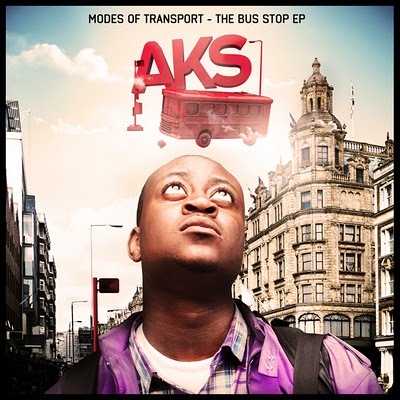 The project also utilised amazing features from Travis Scott, Young Thug and Wizkid. This diverse group of artists made it so each song felt different, but at the same time, Metro Boomin strings it all together perfectly, and brings out the best in all the guest artists, to deliver a cohesive and cinematic body of work, worth of its position here. Released at the tail end of the year, Some Rap Songs is really is one of Earl Sweatshirt’s best works. On this project, Earl returns to deliver what might as well be the most abstract album of the year. 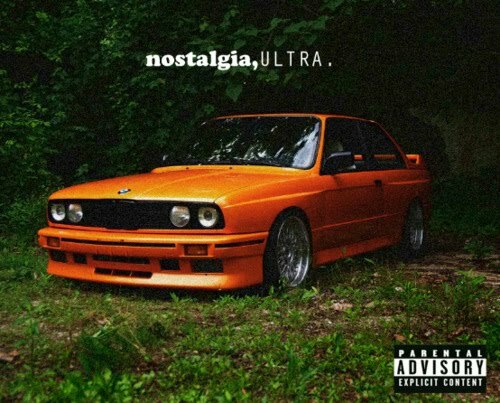 This has to be Earl at his best, each song feels like an open look into his experiences and outlook on life. All things considered, Some Rap Songs is the most lyrically compelling album of the year. 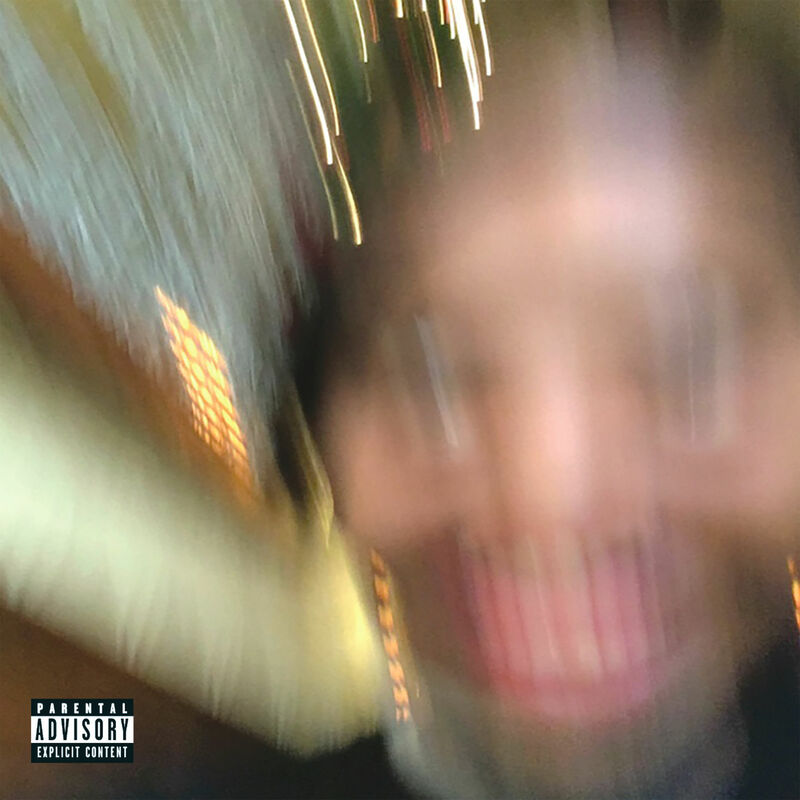 As expected from an Earl Sweatshirt project, this offering is experimental, mellow, dark, minimalist, and often hard to listen to, and for such a short running record, Some Rap Songs is packed to the brim with some of the most gripping and personal songwriting in any rap album this year. Even though the songs feel cathartic for both Earl and the listener, the subject matters he touch on still weigh heavy on your heart. A future classic! 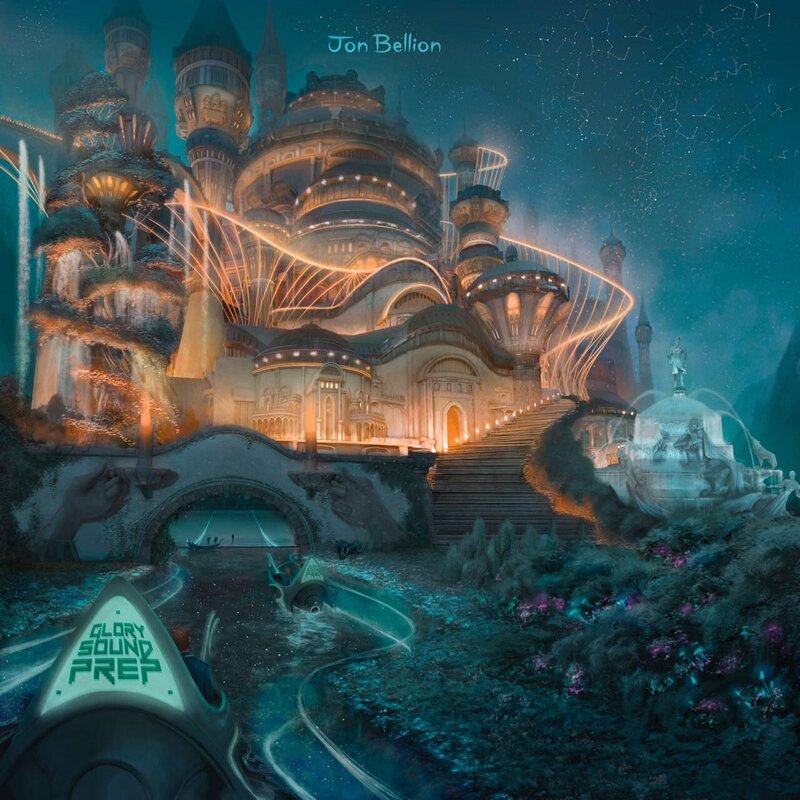 After disappearing into deafening silence for two whole years once the fanfare of his debut album The Human Condition eventually died down, Jon Bellion was able to provide us the greatest follow-up to such a big album. Full to the brim with Bellion’s signature adlibs and production ticks, Glory Sound Prep is host to a smooth blend of hip hop, rap, pop and even a New Orleans jazz band, while managing to sound not only cohesive but also larger than life. One of the few people I’d consider able to sing just as good as he can rap, the album spans several different themes. We find Jon reminiscing on his come-up in “JT”, speaking on the harsh realities of social media on “The Internet” and just having beautifully crafted but honest dialogue about his own insecurities in life and love. There’s also a beautiful orchestrated medley dedicated to all the mothers out there featuring Quincy Jones himself. At only 10 tracks long, Glory Sound Prep is one of the most enjoyable listens of 2018. 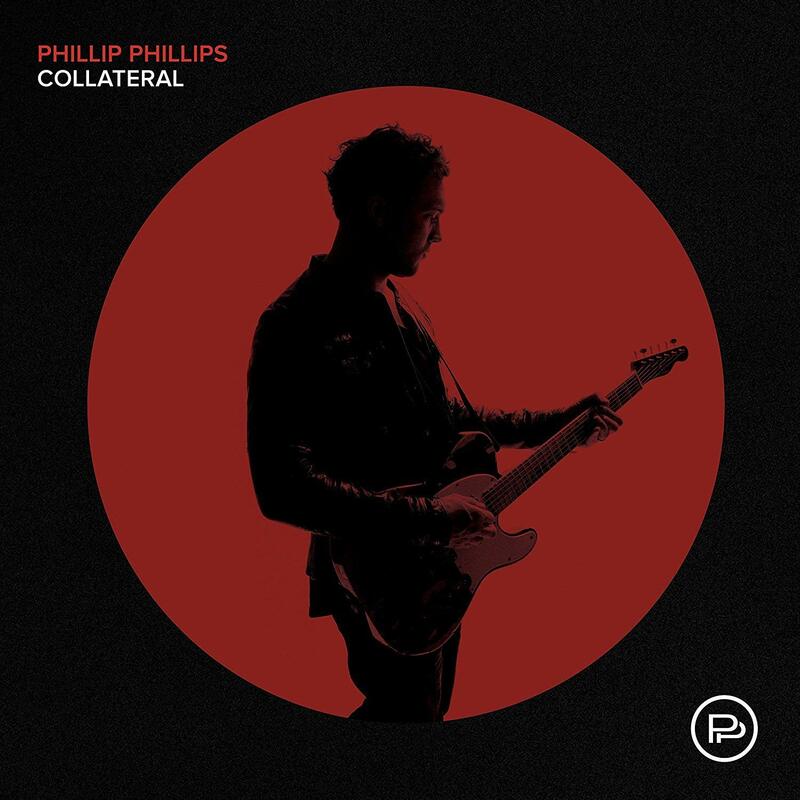 2012 American Idol winner Phillip Phillips released his third studio album Collateral back in January, with production from Ryan Hadlock, who worked on Phillips’ previous two releases and is famous for working on The Lumineers’ self-titled album. Nathan Chapman, Jon Nite, John Paul White and Todd Clark also helped work on Collateral with Phillip Phillips. 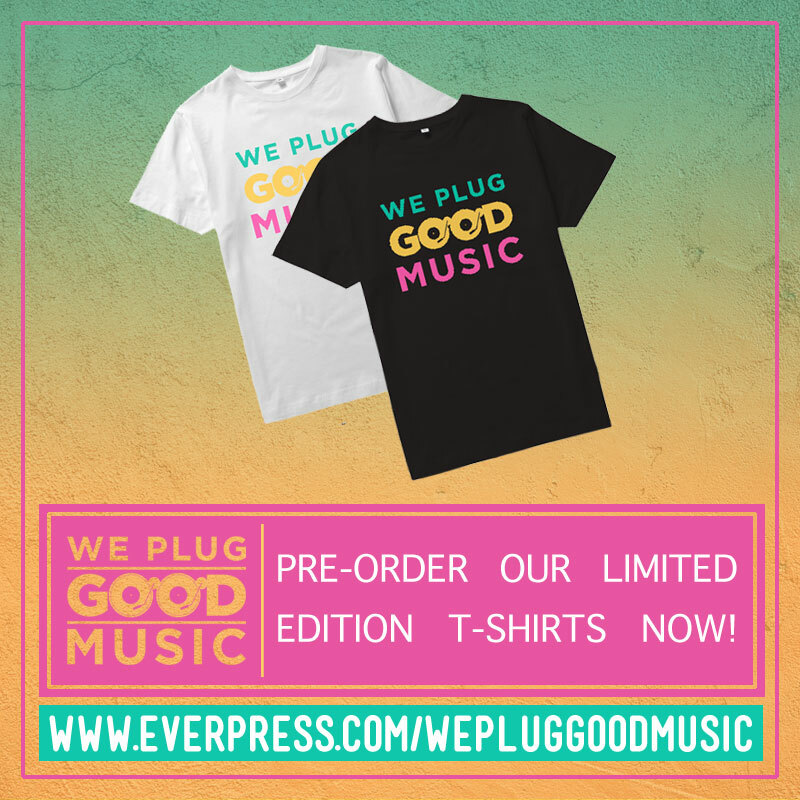 The album is a mixture of rock, pop and folk music, offering some pretty excellent and memorable songs along the way. It might be surprising just how good Collateral is for some, but it shouldn’t be. Even though Phillips comes up from a talent show background, his knowledge of music transcends that, and how he crafts out outstanding, harmonizing and well-structured songs, shine through on this record, both musically and lyrically. It’s always special when one of your favourite artists finally releases a new album after three years, but to release two albums in the same year is beyond this world. The young Izzi Oakes under the moniker Izzard combines elements from his earlier work with new knowledge on granular synthesis, music theory and songwriting on Keeping, his second album of 2018. The result is a stunning ride on Izzard’s imagination, one that you can perfectly take anywhere with you. Keeping could well be described as ambient and you wouldn’t be wrong, but on some level, that may be doing this record a disservice, because it takes care of your every single mood, and there’s essentially a song for whatever you’re feeling on this album. On this record, the textures are lush, Izzard’s method to layering is second to none, and the highlights are too many to mention. There’s no reason to miss out on this one this year. After enjoying international fame from their debut album, Communion, the only next step for Years & Years was to take it to a brand new level. 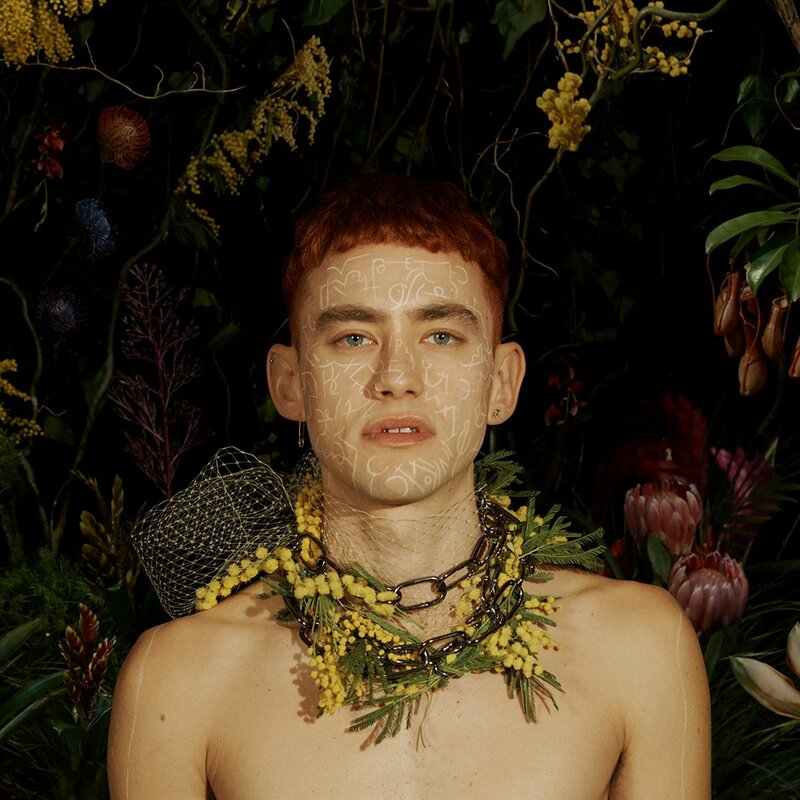 Palo Santo pulled on several different styles, an album influenced completely by religion, spirituality and sexuality, following perfectly, as Olly Alexander paints yet another story of deceit and loneliness, love and self-acceptance. The album lyrics are unapologetic and dare the listener to take Years & Years as they are, plus the album comes at the right time, with the band delivering it perfectly. The record is a symbol of showing resistance wherever it’s needed, and creating love whenever we’re sorely lacking. From “Sanctify” to “Howl”, Years & Years has created something in Palo Santo that is timeless and only makes us excited for what they will release in the future. 32. Teyana Taylor – K.T.S.E. 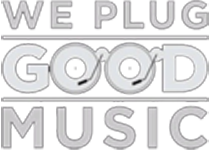 Released as part of GOOD Music’s series of album rollouts this summer, which also included new records from Kanye West, Pusha T and Nas, K.T.S.E. (Keep That Same Energy) was the long awaited and highly anticipated sophomore album from Teyana Taylor. 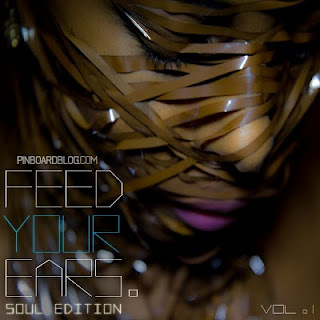 Blending classic 90’s R&B sounds with forward thinking musicality and flair, blissed-out soulful sampling, and sweet and seductive vocal performances to perfection, K.T.S.E. is one for the ages. This album showcased some of Teyana Taylor’s best vocals. On this project, Kanye serving as producer, is able to elevate Teyana’s sound through amazing musical landscapes and inspired sampling. Teyana also holds her own by consistently lifting each song with vibrant vocals and honest lyricism. The song “Rose In Harlem” has to be the best song on the album, and is the perfect example of how Kanye and Teyana worked together superbly create majestic and soulful moments, throughout the album. 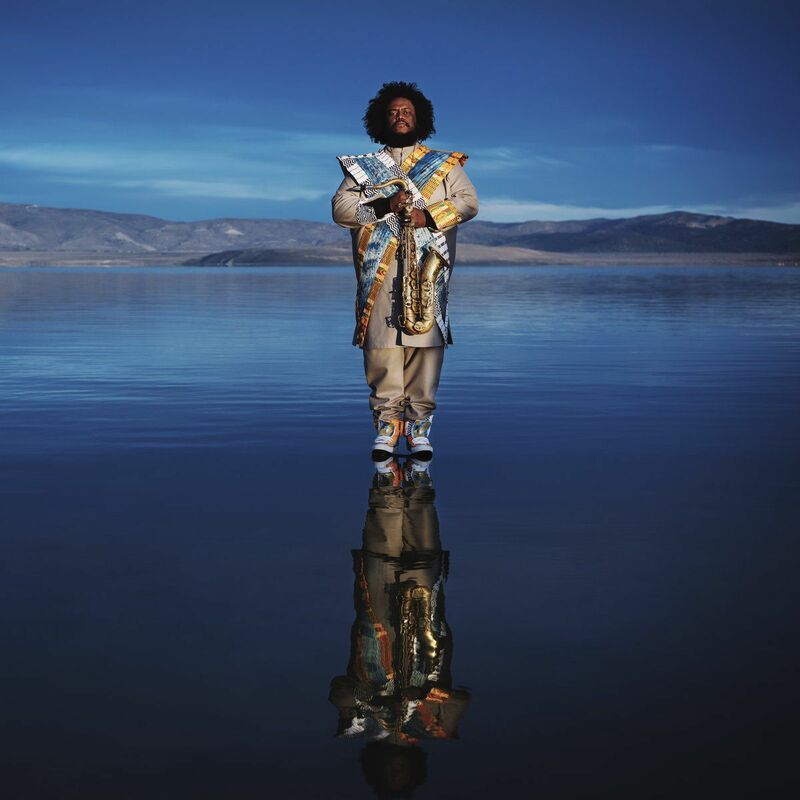 American jazz saxophonist, composer and producer Kamasi Washington returns to our ‘Albums of the Year’ list with his sophomore album Heaven & Earth, after landing at #42 back in 2015 with his debut album The Epic. In between these two records, he also released the Harmony Of Difference EP in 2017, but Heaven & Earth is the best offering of them all, offering an artistry and accessibility, that was not fully there on previous records. On Heaven & Earth, Kamasi doesn’t offer so much a massive archetype shift from The Epic, but he sharpens the ideas he first introduced his listeners to on the latter album. 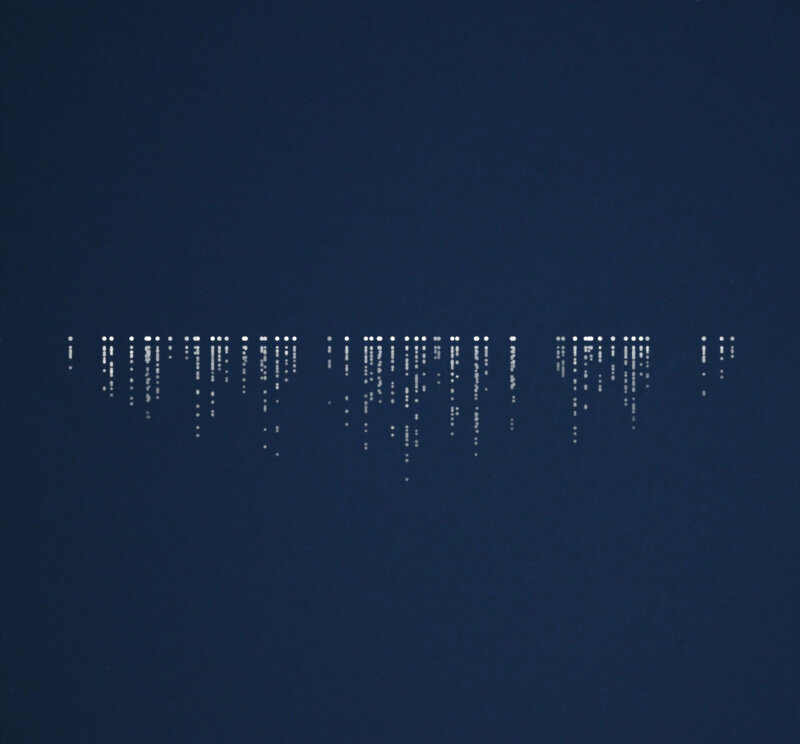 The instrumentation throughout this record is pretty stirring stuff, but also quite powerful. Whether you call it afro-futurism or jazz fusion, and even if you’re not a jazz enthusiast, this is an exceptional record, however way you slice it, from one of the most talented musicians in the world right now. Click HERE for a full list of our Top 50 Albums of 2018! 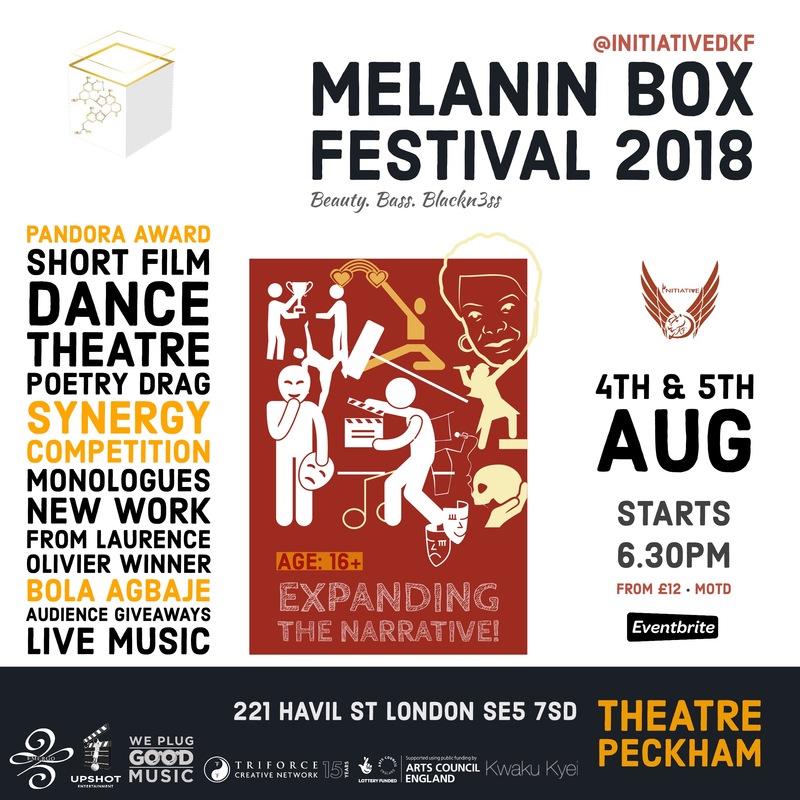 Words by AJ Banjo, Arthur Coppens, Jay Tijani, Libby Beacham, Nancy Chalkopoulou, Nicole Russell, Qurat-ul-anne Sikander and Ayo Adepoju.